Summer is coming to an end in this part of the world, and one of the things that I will miss terribly is the season prices of fresh corn. It is easy to love corn when you come from a place where it plays a major role in the economy. 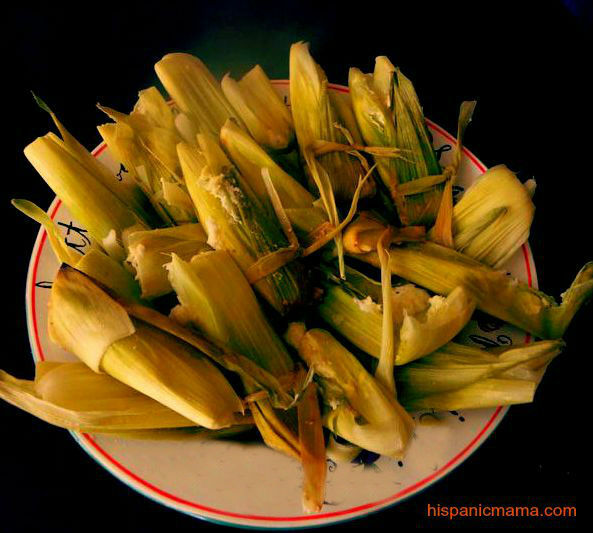 My favorite dish made of fresh ground corn is Humita, a popular dish in Latin America with pre-hispanic origins. Humita is made of fresh ground corn, onions, eggs, cheese and other spices. In Ecuador, they can be salty or sweet, depending of the preference. In a blender or food processor, place corn kernels, creamed corn, onions, eggs, butter and salt. Mix till it is pureed. Stir in baking powder and mozarella cheese or queso fresco. Add gradually cornmeal till the dough gets thick. The dough is wrapped in corn husk, and steamed over high heat. When the water boils, reduce to a simmer for about 40 minutes. If you still have corn husk left from your humita making, do not throw it away! 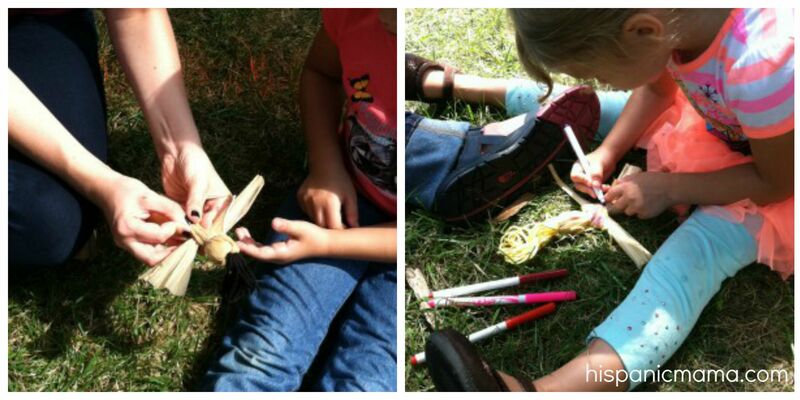 Did you know that the Native American made dolls with dried leaves of corn cob? Click here for an easy tutorial. Enjoy eating your humita while playing with your new corn husk doll.